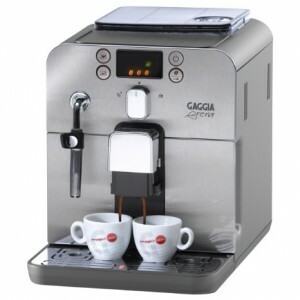 Buying Guide And Comparisons – JURA Super Automatic Espresso Machines K-Cafe vs. K-Latte, What’s The Difference Between These Keurig Machines? 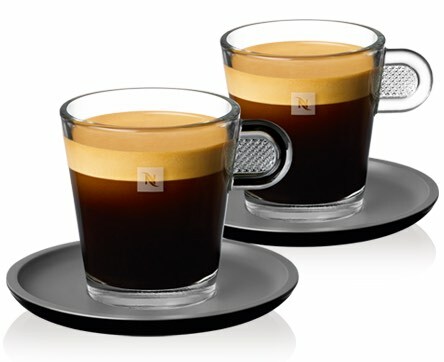 What Is Nespresso Lattissima One? What’s New In It? What’s New In Lattissima One? 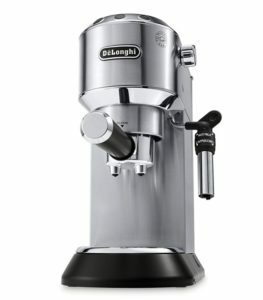 Lattissima One vs. Lattissima Pro, What’s The Difference? 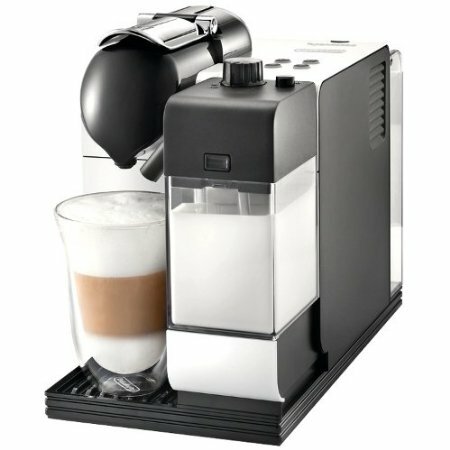 Who Should Buy Nespresso Lattissima One? Should You Upgrade To Lattissima One? 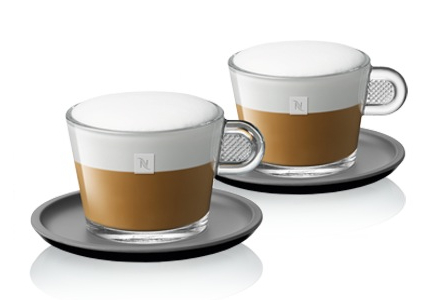 Nespresso Lattissima models have always been made with Cappuccino and Latte lovers in mind. 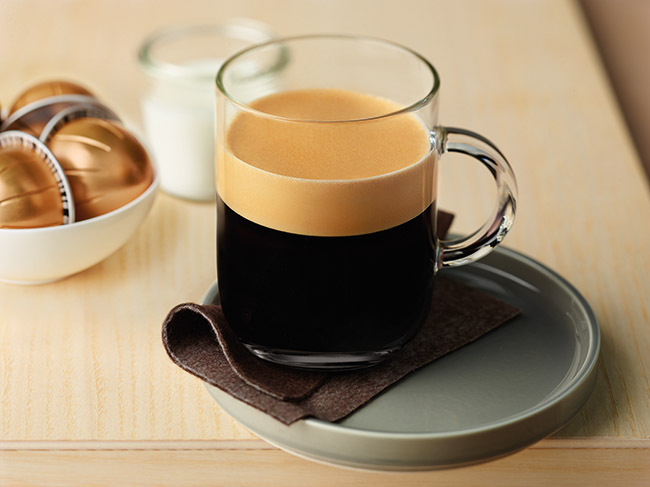 With a single touch, you can prepare delicious creamy milk based coffee drinks. 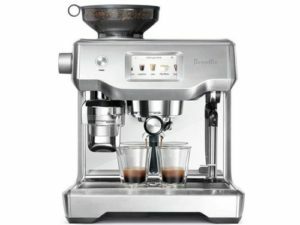 There are many models in the Lattissima line: Lattissima Pro, Lattissima Plus and Lattissima Touch. They’re made in partnership with DeLonghi, which adds their patented milk frothing system to the machines. 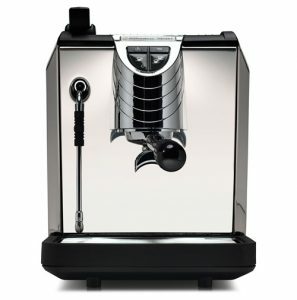 So, what sets the Lattissima One from other Lattissima machines? And who should buy it? 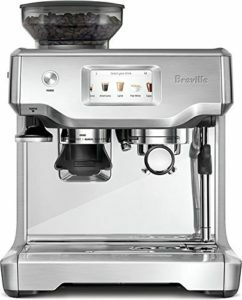 The first machine to feature an innovative single-serve milk frothing system. 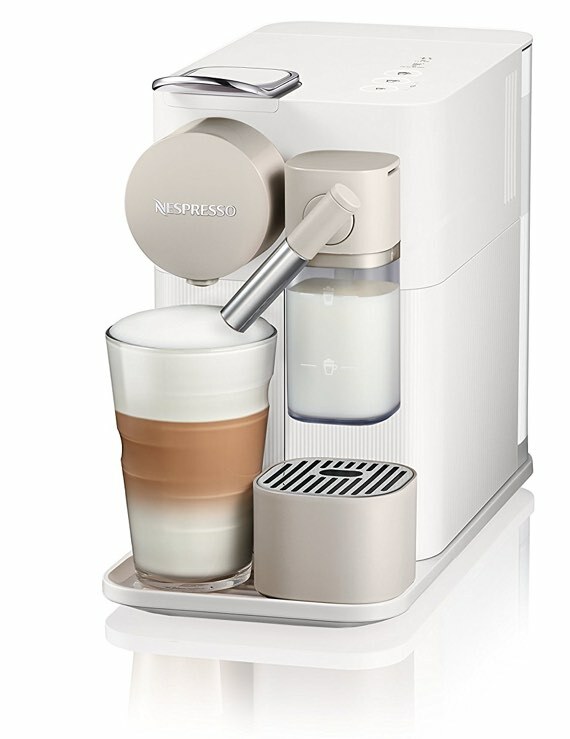 The detachable frothing compartment holds the the right amount of milk for a single cup and pours frothy milk directly to your cup. Lines on the milk jug mark the amount of milk to add for your required type of froth (latte or cappuccino). 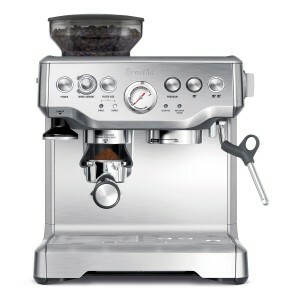 Simple operations, three buttons on the machine are for Espresso, Lungo and Froth Milk. 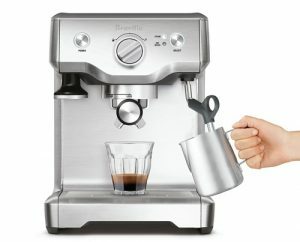 Quick operation: heats up in 25 seconds for espresso, 40 seconds for milk drinks. 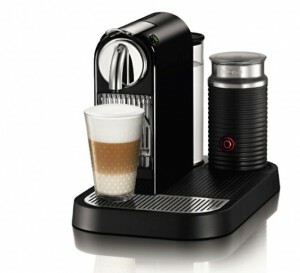 Compatible with Nespresso OriginalLine capsules. Milk container capacity: 4.2 oz. Used capsule drawer capacity: 8 capsules. Click here to learn more about Nespresso Lattissima One, read the customer reviews and buy it. 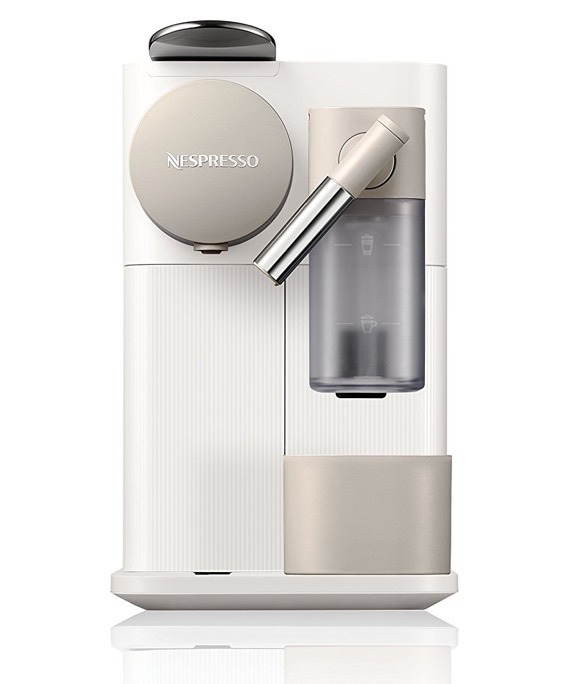 The newest features of the Lattissima One is its single-serve milk container. The milk container holds enough milk for just one use. Which means less waste or no need to manage any left over milk. It also means you’ll always use fresh milk. The marked lines on the container tell you exactly how much milk you’ll have to add to get froth for a cup of cappuccino or latte. Unlike other frothers, where you sometimes just guess how much milk you’ll use, and end up tossing the left over milk or keeping it in the fridge for later use (meaning – less freshness). 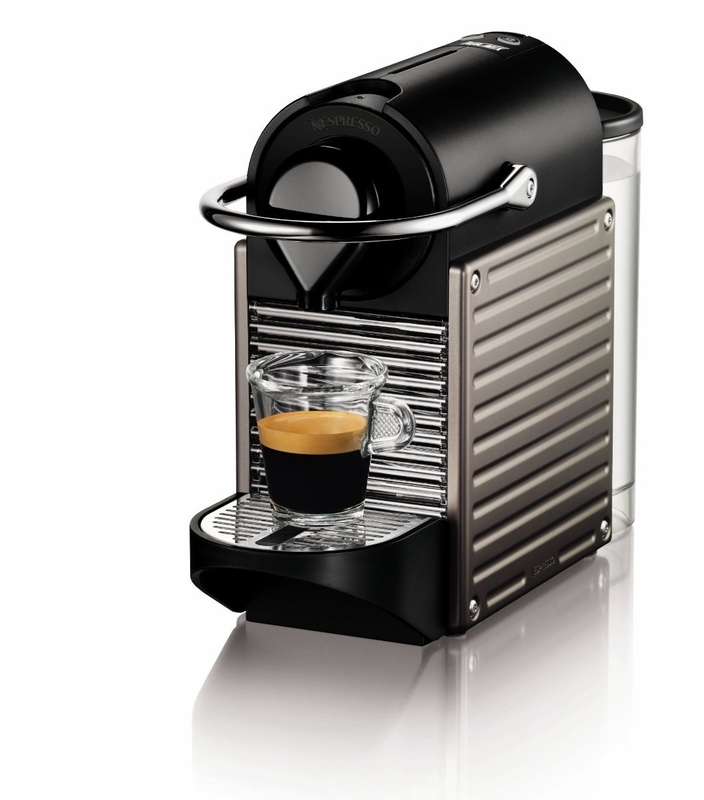 The Lattissima Pro is another Nespresso machine made in cooperation with DeLonghi, and it’s also Italian made. 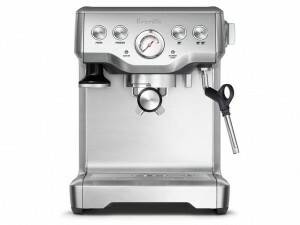 And it is quite a best seller thanks for its ease of use and premium design. 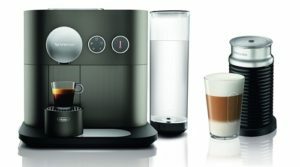 The Lattissima One is the first to have a single-serve milk container. The Lattissima Pro has a larger container. Designed as detachable to allow you to keep any left over milk for later use. 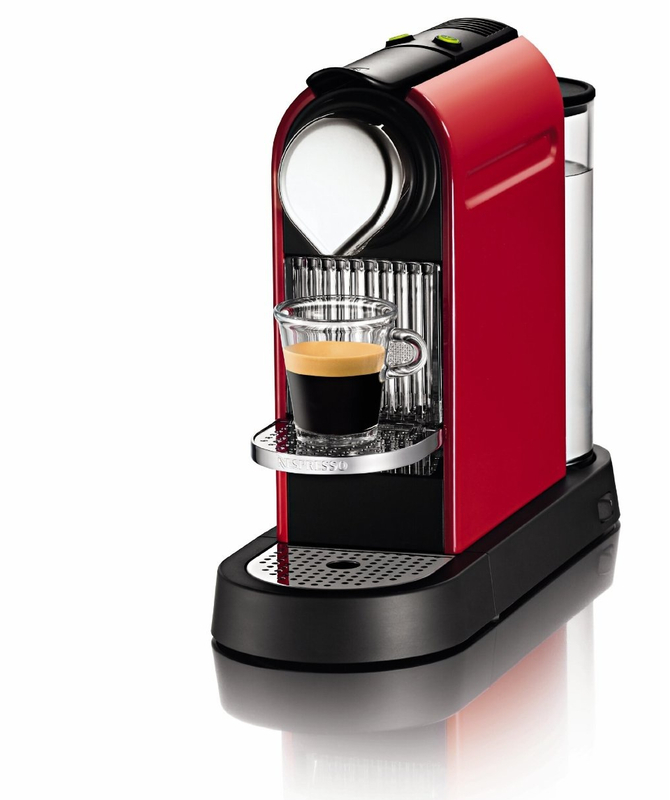 The Lattissima One has three buttons: Espresso, Lungo and Milk. The milk button will froth the entire amount of milk in the container. Which is why it’s important to have those marks on it to indicate the amount of milk you need for the drink you’re preparing. 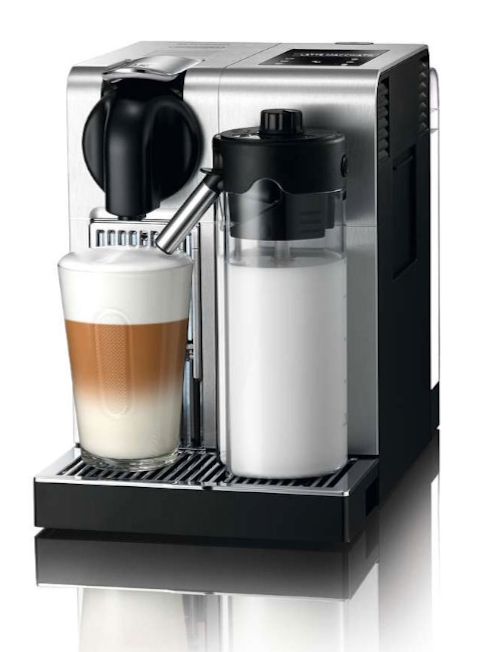 Lattissima Pro, on the other hand, has 6 preset drinks: espresso, lungo, ristretto, latte, cappuccino and hot milk. 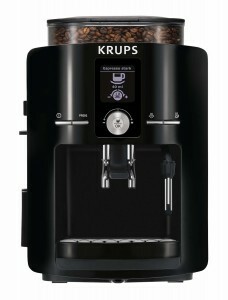 It also has the option to dispense hot water only, to use for making tea or instant meals. Lattissima One has backlit press buttons. Lattissima Pro as a touch screen with and LCD display. 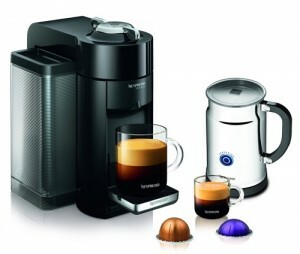 Both Lattissima Pro and Lattissima One are compatible with Nespresso OriginalLine capsules. 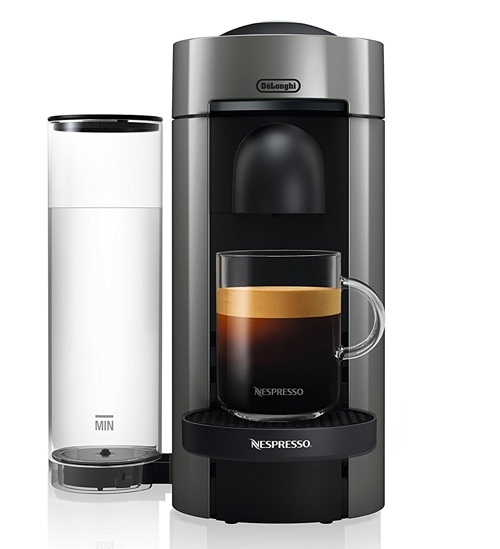 It also means they’re compatible with Nespresso-compatible capsules. Lattissima One: 33.8 oz water reservoir. 4.2 oz milk container. Lattissima Pro: 44 oz water reservoir. Lattissima One holds up to 8 capsules. Lattissima Pro holds up to 16 capsules. 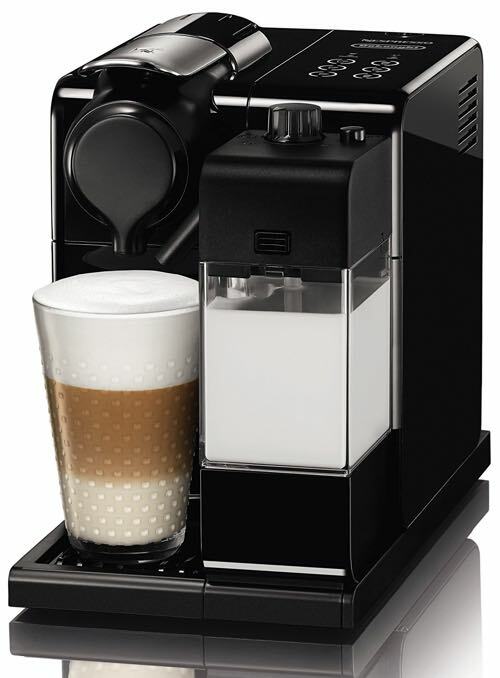 The Lattissima Touch offers the same drink options as the Lattissima Pro. 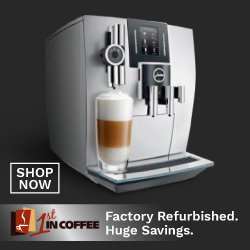 On it, you’ll find buttons for: ristretto, espresso, lungo, cappuccino, latte, and hot milk. What’s missing though is the hot water on demand. This is something the Lattissima One also lacks. 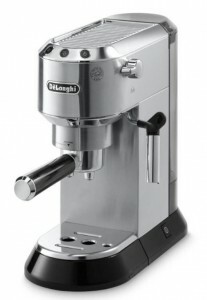 The milk frothing system on the Lattissima Touch is also by DeLonghi. But unlike the Lattissima One, it’s a full size container. It’s also detachable so you can keep it in the fridge if there’s any left over milk. 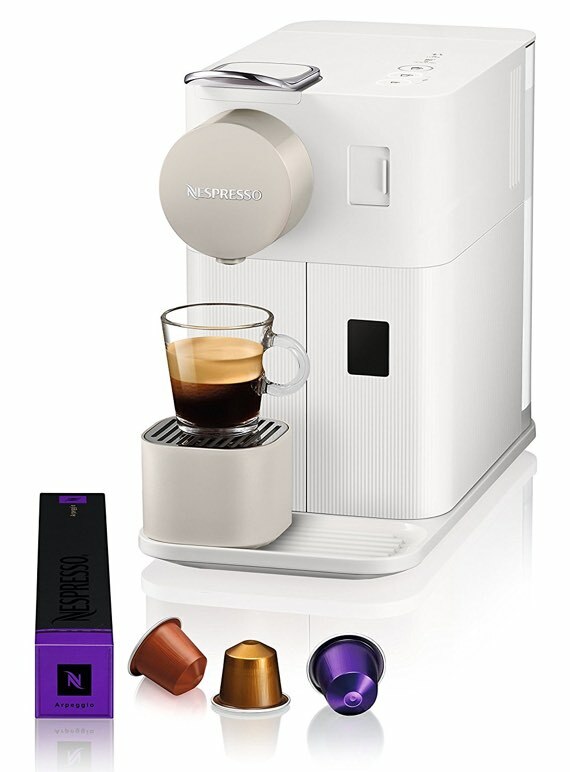 Click here to learn more about Nespresso Lattissima Touch. a single user who prefers who doesn’t need a large machine or large milk container. 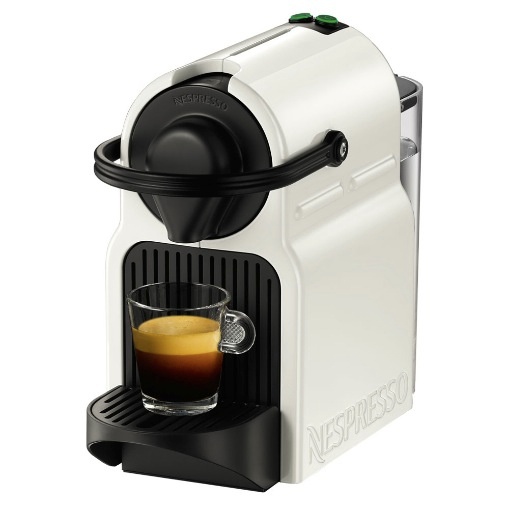 The Lattissima One holds the perfect amount of milk for a single brew. Someone who drinks milk based drinks occasionally. 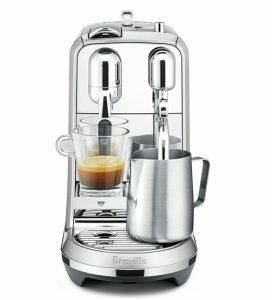 This type of user also doesn’t need a larger milk container, so this single-serve milk frother is the best choice. 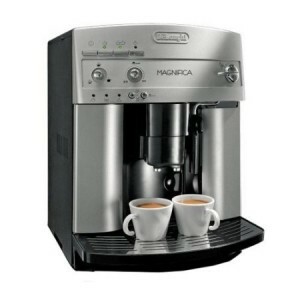 Anyone who wants a single-serve cappuccino or latte maker that doesn’t take a lot of space. 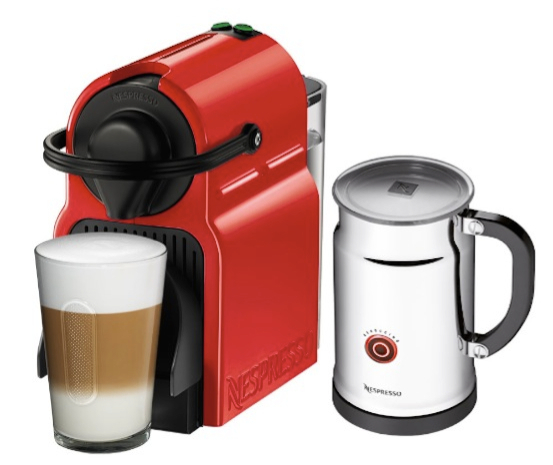 The Lattissima One is compact in size in comparison to other Lattissima machines.